In addition to attending all of the season’s events for free, Chicago Cello Society members will receive exclusive discounts from the following shops. Members must present their 2015-16 cards to take advantage of these offers. Every member will receive one free drink! 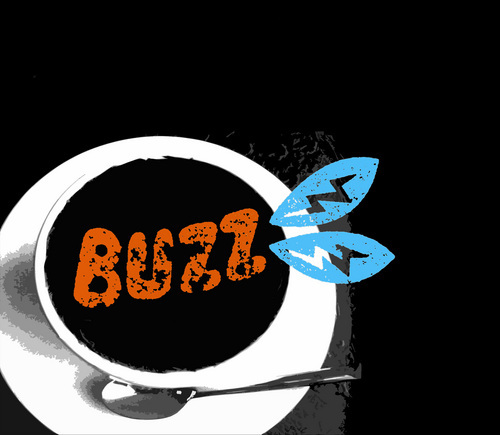 Buzz: Killer Espresso and Buzz: Artisanal Coffee Roaster – Life Support for Coffee Geeks! Our mission is to embrace the modern push for a new level of coffee quality, along with sustainable and responsible practices. 10% off any product (excluding strings) or service offered in our shop. First tonal adjustment free. Darnton & Hersh Fine Violins offers for sale violins, violas and cellos ranging from the most exceptional antique Italian instruments to the most affordable (but fully playable) student-quality instruments. We also provide full workshop services to maintain and repair your instrument. A one-time discount of 15% off strings, accessories and cases and a one-time discount of $15 off a rehair. Kenneth Stein Violins serves students of string instruments as well as professional players in the Chicago area. 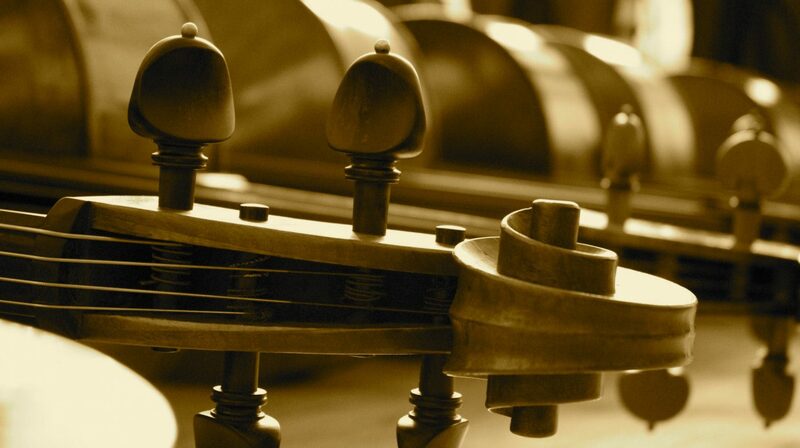 Our knowledgeable staff assists in the purchase, rental and repair of violins, violas and cellos. Kenneth Stein opened his shop in Evanston, IL in 1983 after eight years of studies with three different Master violin-makers. He quickly became known for the quality of his bow rehairs and as a provider of high quality instruments for students and professional players. The shop was moved to Elmhurst, IL in 2004. We would like to offer a one-time 10% off discount to Chicago Cello Society members. This discount cannot be used in addition to a sale (like 10% everything in the store or 10% off Barenreiter products). However, it can be used on individual products that have been marked down. Our store sells classical sheet music, books and supplies. We have a large selection of music for cello. A new publisher that may be of interest is Opus Cello. We carry strings, rock stops and mutes. We also have a selection of composer biographies and other literature about music. We would like to offer a 10% off discount to Chicago Cello Society members on any orchestral or chamber related products. That applies to strings, accessories, sheet music, books, CDs or DVDs, as long as they are orchestral oriented. Members should type “Chicago Cello Society Discount” in the comments section of their order to receive this discount. Established in 1999, Strings By Mail is owned and operated by experienced musicians and true aficionados. We take pride in helping each customer reach their fullest potential, through our complete product line, our excellent delivery and our professional guidance. We specialize in music, strings, accessories, CD/DVDs and special orders. If you don’t see what you need on our site, let us know and we will add it to what we carry within days. William Harris Lee and Co.
Have your students rent their cello from William Harris Lee & Company and we will give them their FIRST TWO MONTHS RENT FREE! Some restrictions may apply – contact William Harris Lee and Company for details. Since its founding in 1978, William Harris Lee & Company has grown to become one of the world’s largest and most important makers of fine cellos. In our shop on Michigan Avenue we craft instruments that combine power and great projection, with outstanding response and a wide ranging tonal palette. From our very reasonably priced and much sought after William Harris Lee Workshop models, to our master-made cellos from makers like Gary Garavaglia and Bronek Cison, there is no better place to begin (and end) your search for a new instrument.